Force 3, delivering innovative data center, collaboration and security solutions, today announced the promotions for Sudhir Verma, Jason Parry, Sam Lee, and Brendan Gaeng. Sudhir Verma, former Senior Director of Consulting Services, is now Vice President of Consulting Services. Verma joined Force 3 in 2009 and has over 15 years of data center, virtualization, and cloud experience. As Vice President, he will lead the efforts of Force 3’s five practice areas, Borderless Networks, Data Center, Security, Communications and Collaboration and Health Services and well as the Project Management Office and special programs. 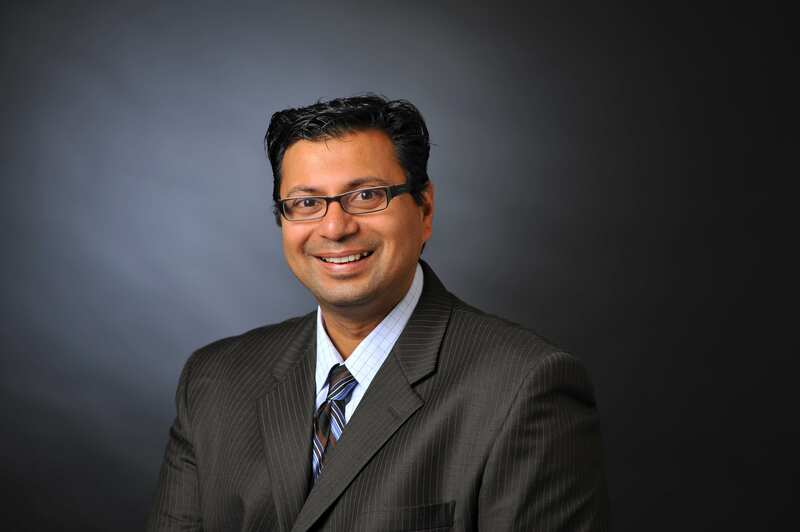 In addition, Verma also leads our newly formed Managed Services group. 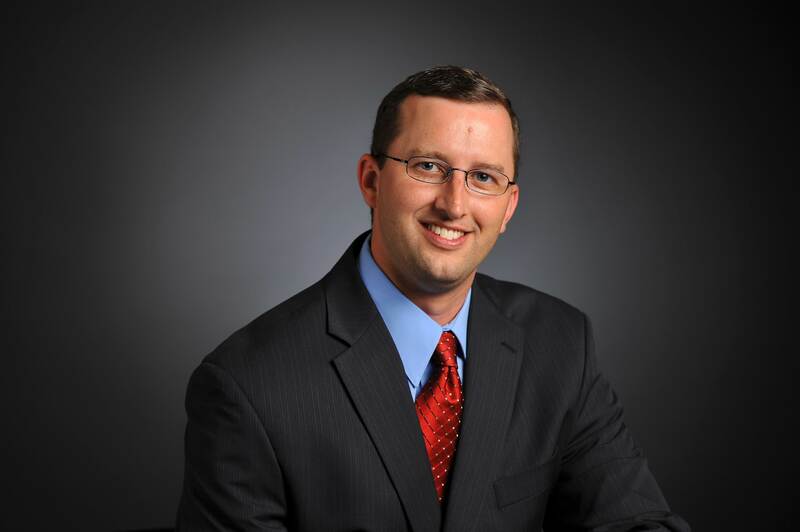 Jason Parry, former Practice Manager of Unified Communications, is now Director of Communications and Collaboration. Parry joined Force 3 earlier this year and has extensive experience with Cisco products. His new role will focus on managing Force 3’s team of highly talented network engineers and driving the sales and delivery of Communication and Collaboration solutions for Force 3. Sam Lee, former Senior Solutions Architect, is now Data Center Practice Manager. Lee joined Force 3 in 2007 and has over 15 years of experience in the industry, including positions within IT management, engineering, architecture and system administration. As Practice Manager, he will oversee the designing, planning and presenting of solutions involving virtualization, storage, network replication, and backup and disaster recovery technologies. Brendan Gaeng, former Enterprise Sales Manager, is now Director of Enterprise Sales. Gaeng joined Force 3 in 2009 with over 20 years of experience in Field Sales, Corporate Account Management and Regional Sales Management. As Director of Enterprise Sales, his responsibilities will include overseeing the direction of the Enterprise Five Year Strategic plan and managing a team of inside and outside field sales representatives. These teams will leverage Force 3’s expertise with Enterprise customers who have a focus on the Healthcare Market as well as Systems Integrators. Force 3 is the trusted provider of Data Center, Communication and Collaboration, Borderless Networks and Cyber Security services for Federal agencies, Enterprise organizations and their key partners. With headquarters in Crofton, Md. and offices in Herndon, Va. and San Antonio, Texas, Force 3 has a 20-year history of delivering, supporting, and maintaining cost-effective IT products and services. At Force 3, we have a relentless focus on achieving our customers’ end goal through innovation, unique solutions and highly trained, passionate people. Our dedication has resulted in being named one of Cisco’s Top 5 Federal Gold Partners in America, as well as Federal Virtualization Partner of the Year in 2011. For more information, please visit http://www.force3.com.